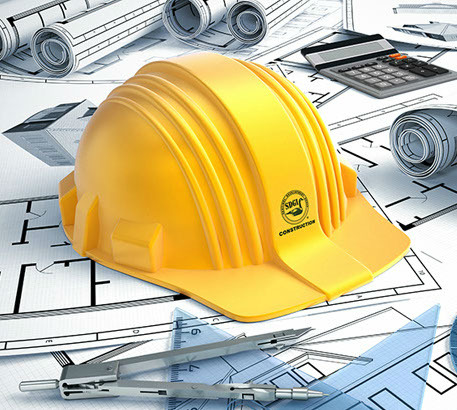 is a full service Certified Building Contractor. 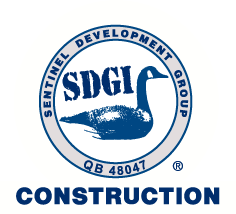 SDGI Construction is always in the alert position reacting to the global market conditions, keeping our partners informed, and providing our customers and associates with a secure business environment. Testing the limit of our hearts – At SDGI Construction, we are always seeking excellence and processing improvement while doing the best we can and providing our customer with the best quality in the industry. We define quality as meeting customer mutually agreed upon requirements. We achieve this by carefully listening to our customer’s requirements, confirming what we understood, and only then, delivering the service on schedule and on budget every time.